I’m like you. Don’t wear them enough myself, but absolutely love them on others. 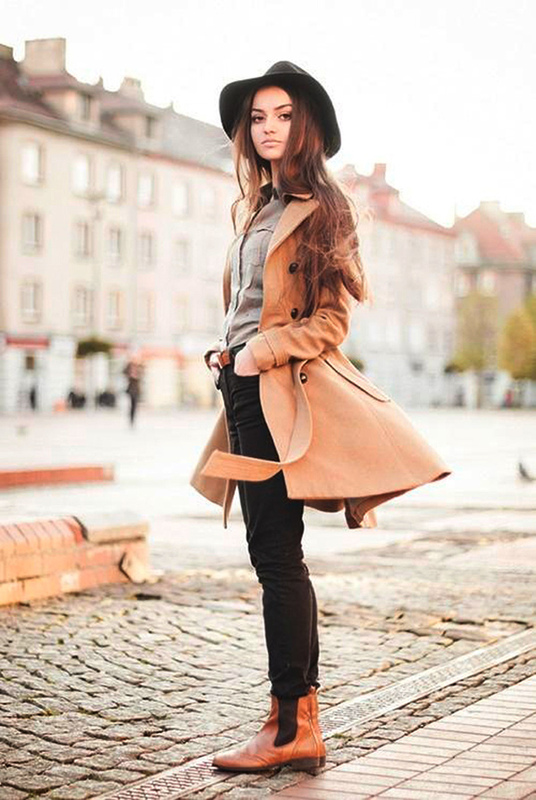 Loving hats this fall! Great style inspiration. Great inspirational photos! I need to get a good hat for fall! The hat is cool but OMG that dress is gorgeous! I wear hats to protect from the sun. Happy Nesting. I’ve been recently getting into wearing hats myself. Still trying to find the perfect go-to for my face shape! Also, I adore that first dress. I am on board with this!!! I have been pinning hats like crazy and am making the same vow (even though I feel silly when I wear them!) more hats! for attacking enemy surface vessels or other submarines, blockade running and reconnaissance. “One of Industrial – MRO’s commitments this year is to publish one of the more extensive glassworks offerings on the Web with offerings from domestic and national glass manufactures and fabricators serving various industries from building & construction to automotive, boiler tubing, medical, retail stores, commercial building, safety and other applications,” said Adams.